Workit Health's funding round, led by Blue Cross Blue Shield Venture Partners, will help the company expand its service across the US. 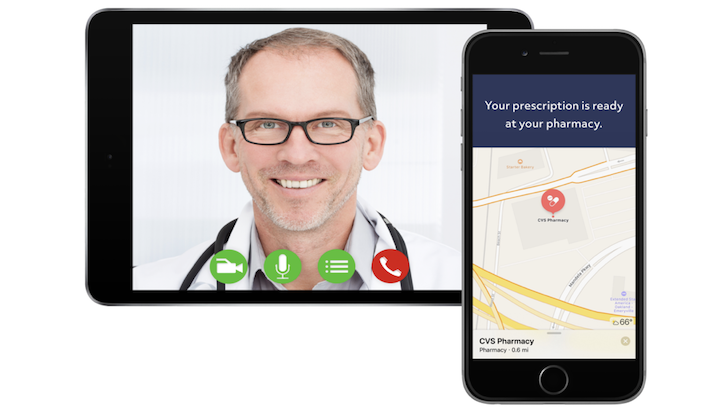 Yesterday morning addiction-focused telemedicine company Workit Health announced a new Series A funding round led by Blue Cross Blue Shield Venture Partners for an undisclosed amount. Other funders include Endeavor Catalyst, Montage Ventures, Lux Capital, Wakestream Ventures, Invest Detroit and RRE Ventures. This marks the second funding round for the Californian startup. Originally founded in 2015 by Robin McIntosh and Lisa McLaughlin, the company’s first financial boost came in 2016 when it scored $1.1 million in seed funding. Workit Health provides online addiction treatment to patients recovering from opioid use. The platform helps support patients who are on the medication Suboxone (buprenophine) or Vivitrol (naltrexone) and provides therapy. The platform lets patients meet with their clinicians and addiction coaches through the virtual program. Users can also join recovery groups and complete addiction courses on their phone. Members are able to get personalized curriculum of tailored courses and set their own goals. As a result of the funding, Workit Health will be teaming up with Blue Cross Blue Shield Ventures. The companies said the next step is to expand Workit Health’s treatment plan across the US. Currently it is focused on Michigan and California. In the past five years the rate of opioid-related deaths has soared. In fact, CDC reported 47,600 opioid-related deaths in 2017. Now the conversation around how to treat opioid addiction has come to the tech world. Even the federal government has started contests for innovators to address this issue. Last month the FDA announced the winners of its opioid addiction innovation challenge. The agency selected eight winners from 250 applicants. A November Rock Health report suggested that digital tools could be one of the ways the country could address this epidemic. It went on to outline how technology could help with opioid-related data collection and expanding the scope of treatment.